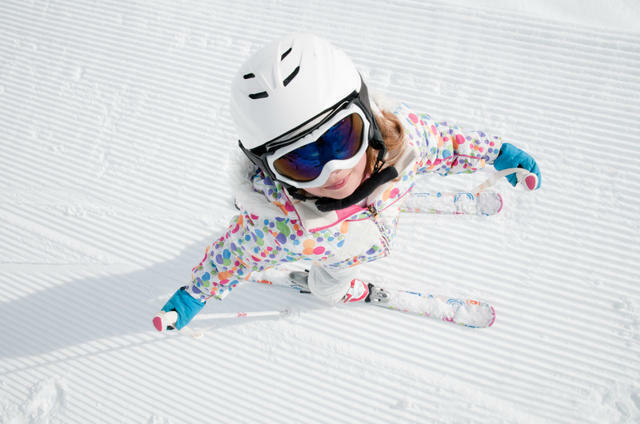 With Ski School taking care of the children during the daylight hours, our kid's club will look after them each evening. Our Kid's club dinner runs from 5 - 9 pm in a special Mezzanine area. Our chef prepares a nutritious meal served at 5pm. Staff supervise the children and parents are welcome to stay with the children during the meal. At the end of the meal, the children are supervised for craft or drawing and perhaps watching a video or playing games, allowing Mum and Dad to enjoy a romantic dinner, a glass of wine and conversation.